A brand new event in Queenstown next summer will bring together a host of traditional country sports and celebrate New Zealand’s rural heritage for spectators and an international TV audience to enjoy. The inaugural New Zealand Rural Games is expected to attract top competitors from throughout New Zealand and Australia including national and world champions. The two-day celebration of all things country takes place on Queenstown’s Recreation Ground over Waitangi weekend, Saturday 7 and Sunday 8 February 2015. 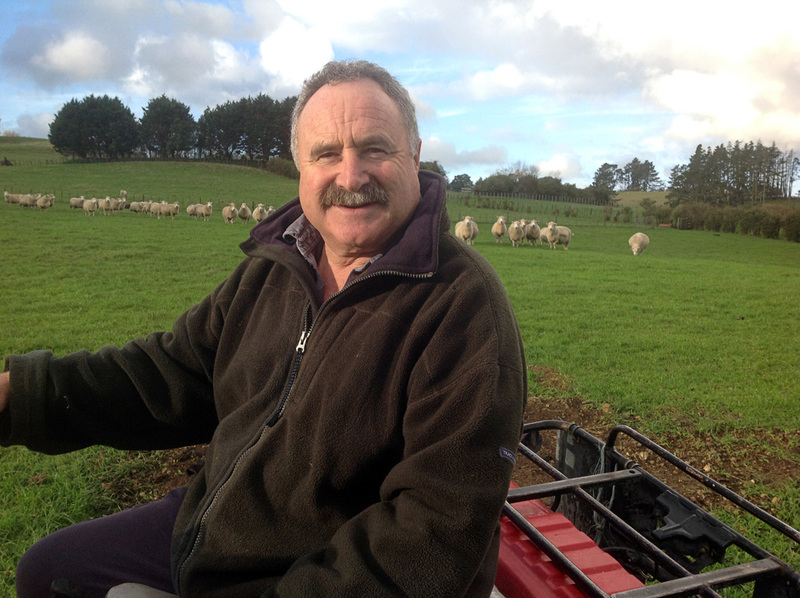 Organisers are working with Sport New Zealand and rural sports associations around the country to develop exciting new formats for competitive wood chopping, sheep shearing, sheep dog trials, Young Farmers, speed fencing, coal shovelling, speed gold panning and other less well-known sports. The event will also feature Highland Games ‘heavy’ events and a festival programme including live music and entertainment, fun audience participation events like cow pat throwing and cherry stone spitting, kids activities plus speciality food and market stalls. NZ Rural Games founder and trustee, Steve Hollander said the event had been a dream of his for a long time. “My background is in farming and rural sports. During the 2011 Rugby World Cup, I helped showcase these as part of the REAL New Zealand Festival. It was a huge hit with domestic and overseas fans and gave me the idea to create an annual event,” he said. Mr Hollander’s company, Cutting Edge Sport (CES) is managing the event on behalf of the NZ Rural Sports Trust. The non-profit trust’s board features respected New Zealand professionals including former All Blacks captain and World Cup winning coach, Sir Brian Lochore along with other representatives from the rural and commercial sectors.